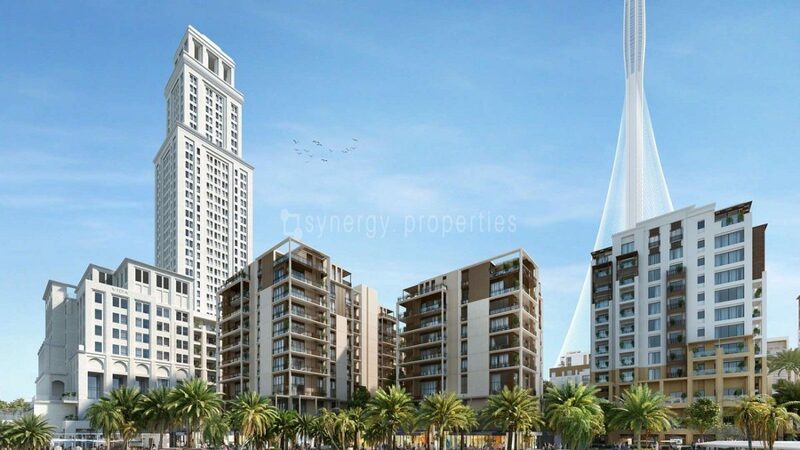 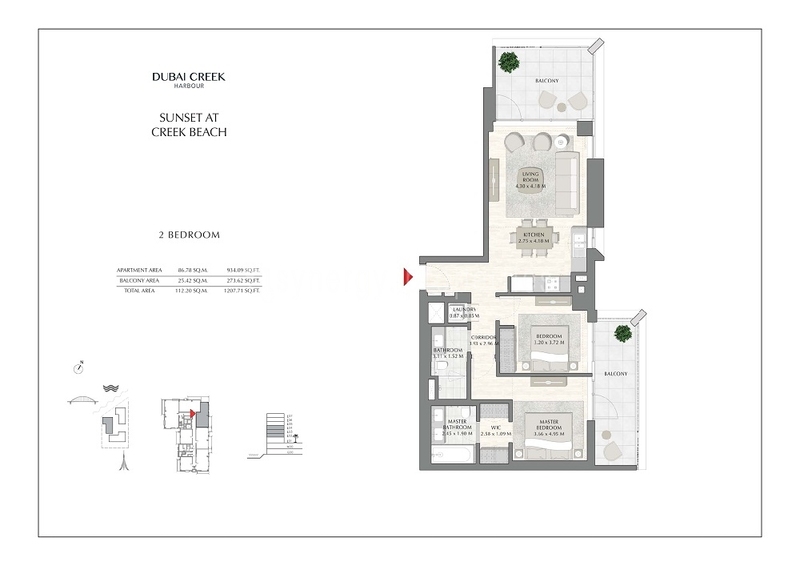 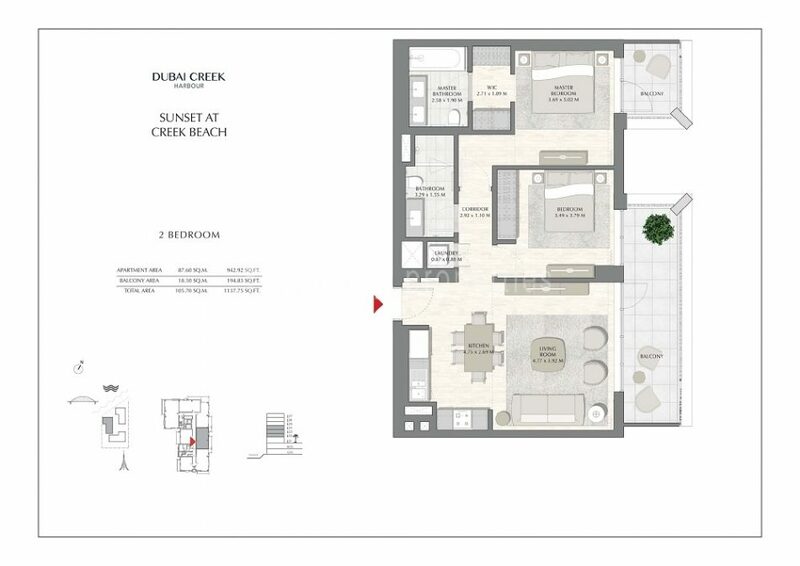 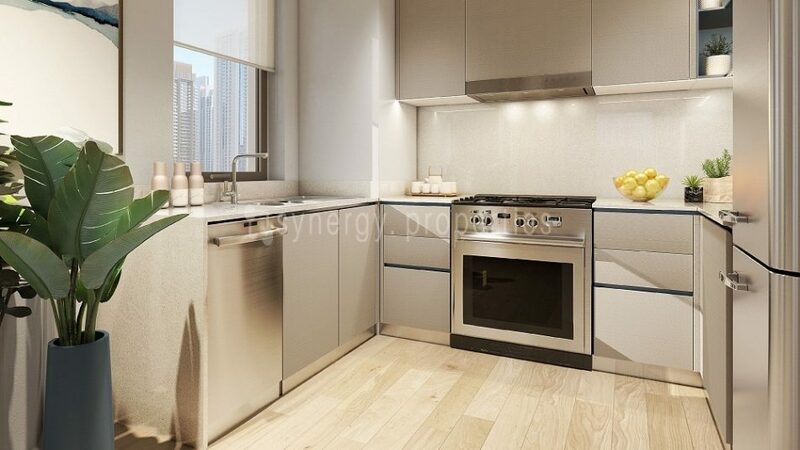 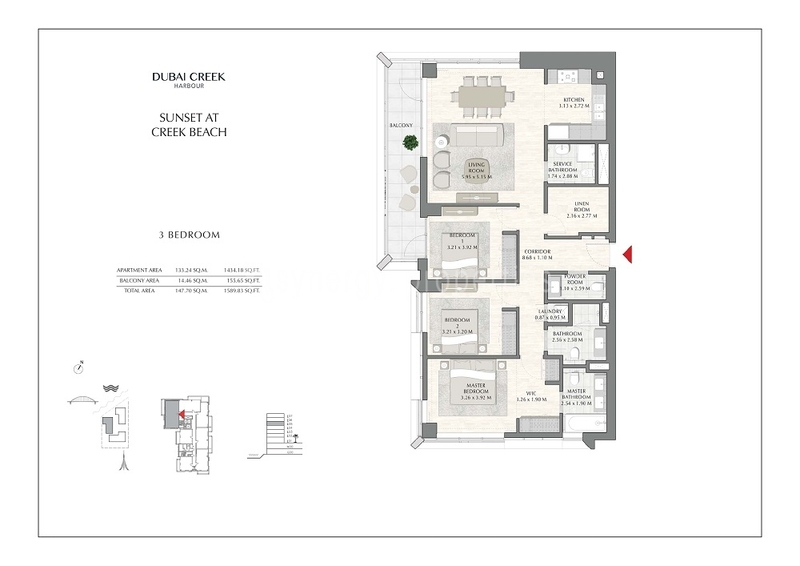 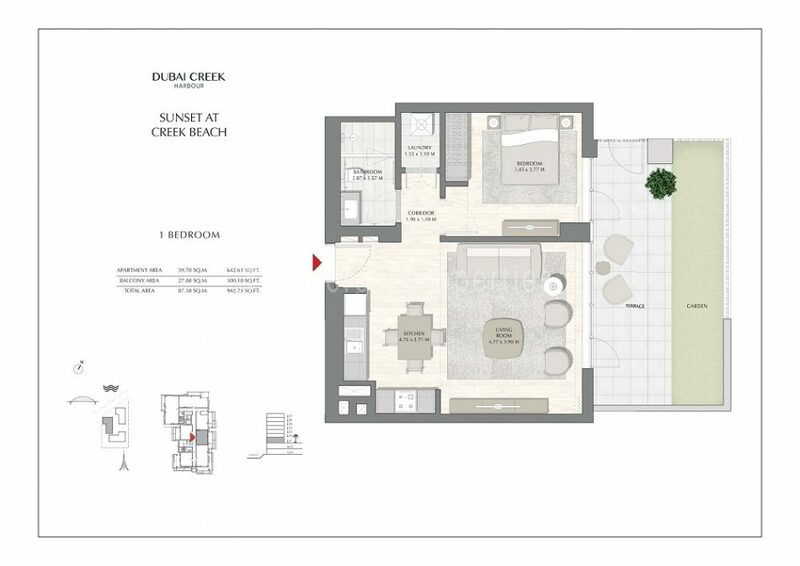 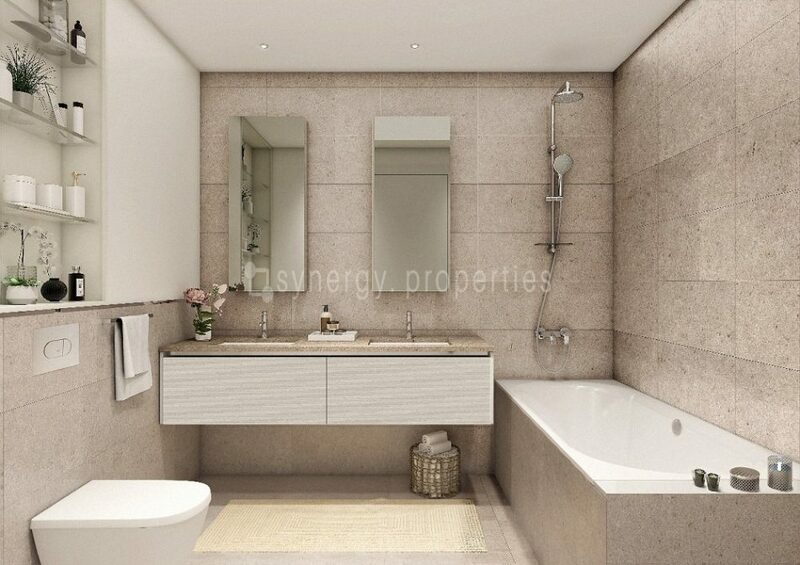 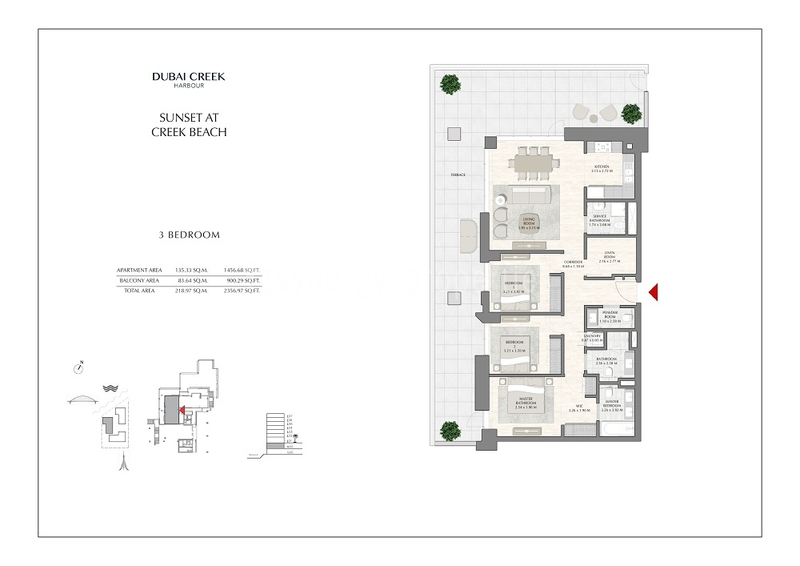 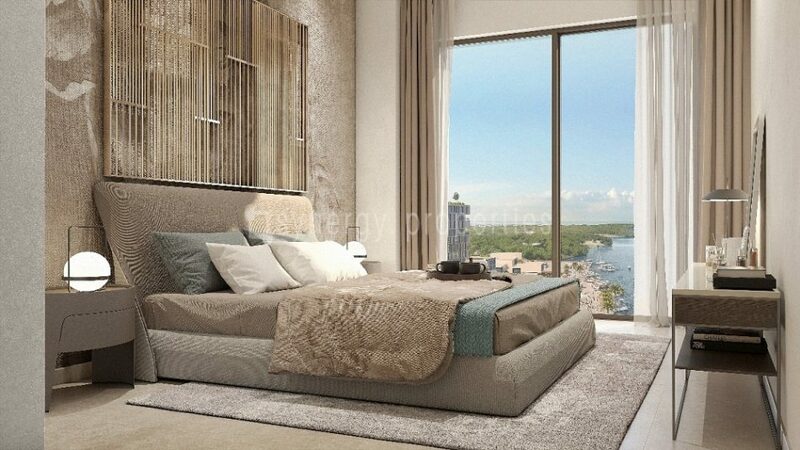 Register and get details about the Burj Royale & be the first one to book your best unit. 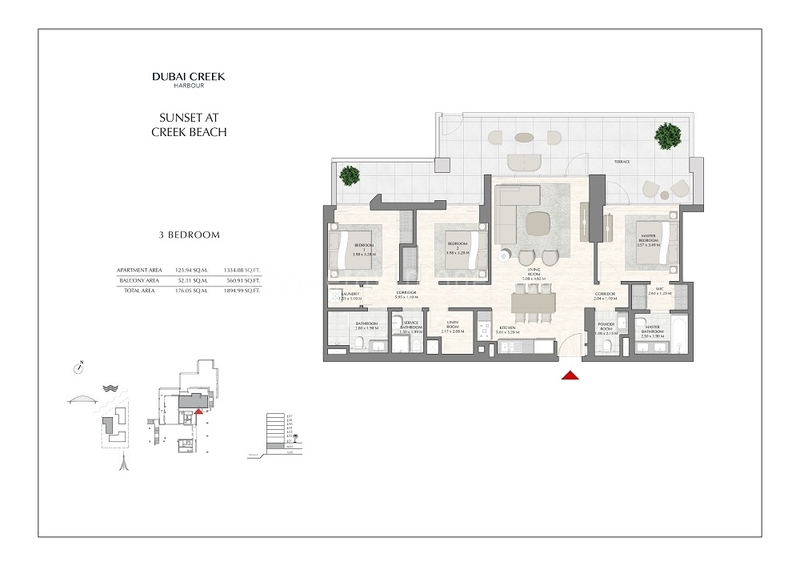 Sunset is a residential cluster comprising a mix of one, two, three and four-bedroom apartments with spacious contemporary layouts. 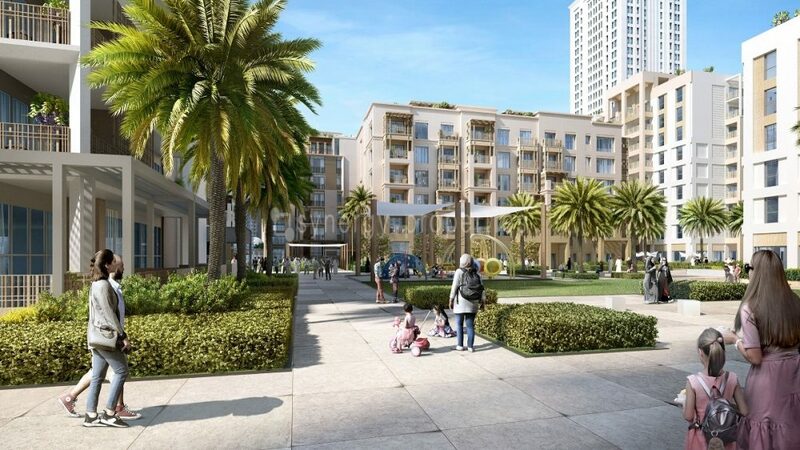 Each apartment will feature wood detailing and finishes to add a touch of warmth and complement the beachside setting, along with floor-to-ceiling windows that provide the most stunning views. 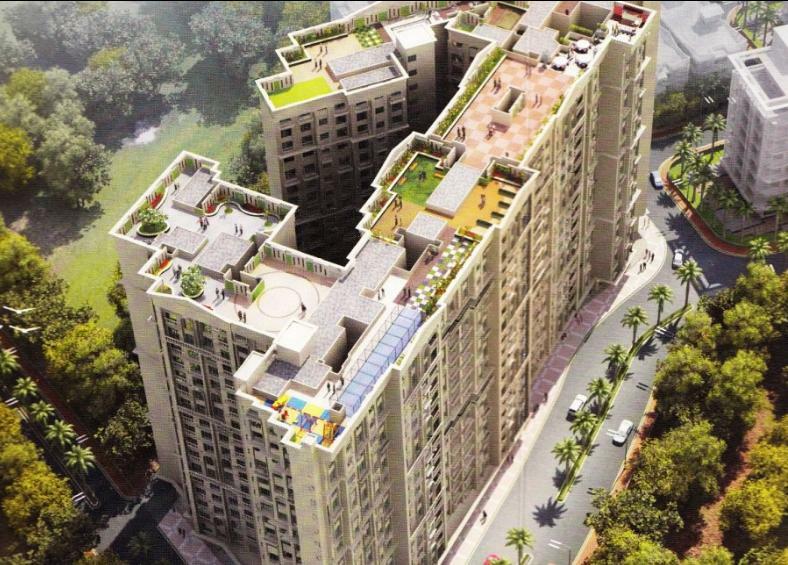 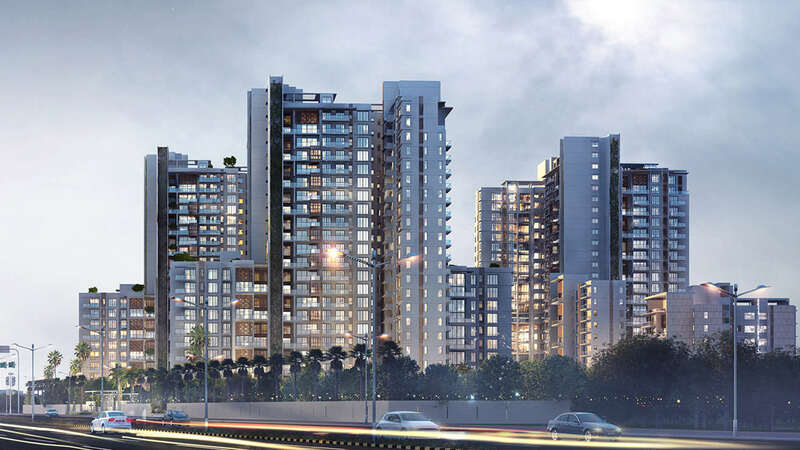 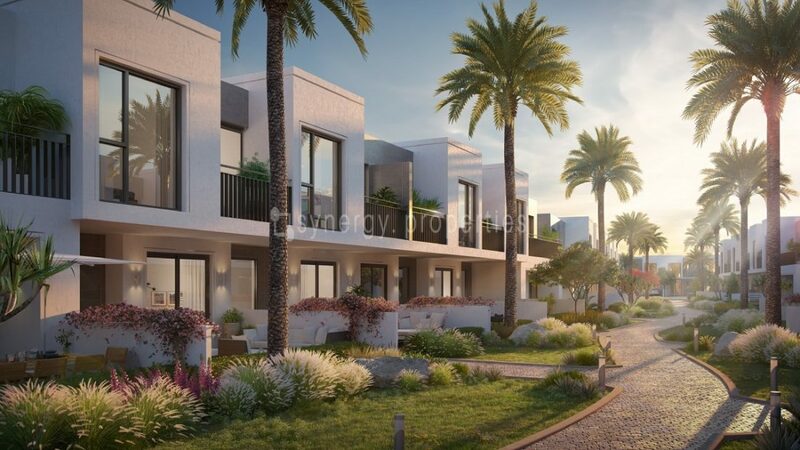 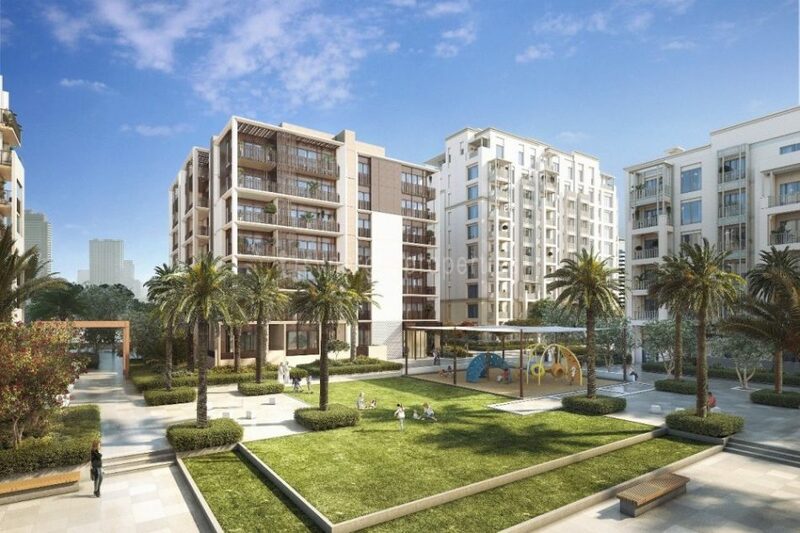 The community will be fully pedestrian-friendly, surrounded by landscaped walkways and beautiful private gardens where residents can relax and indulge in the beauty of nature. 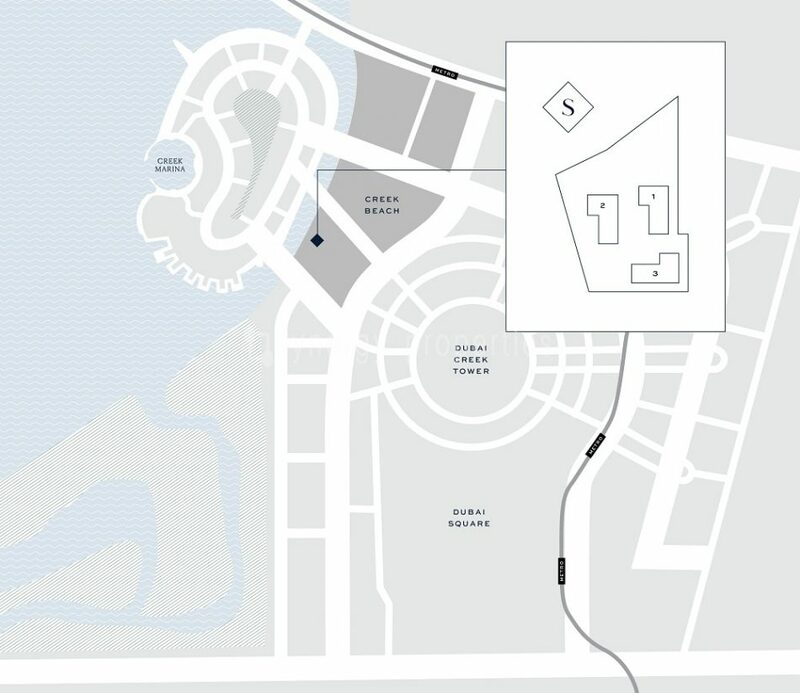 Resort-style amenities will be available to residents as well, including a pool, gymnasium and wellness facilities. 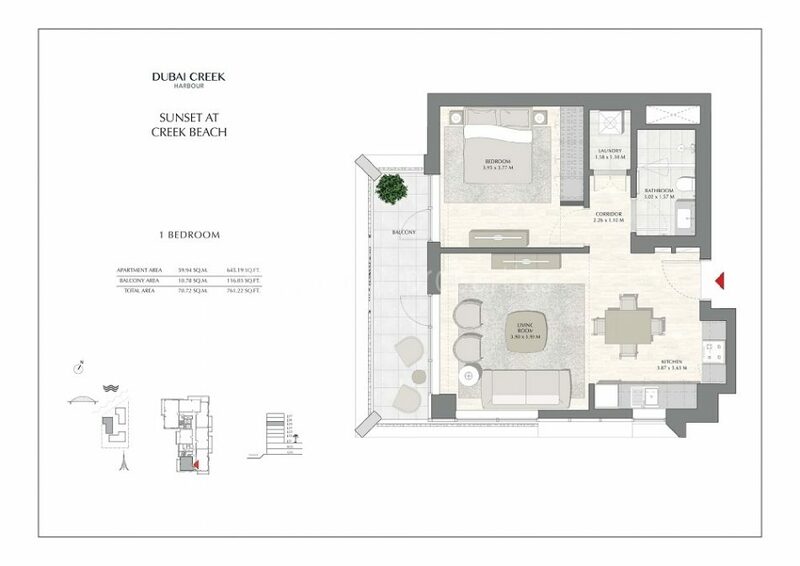 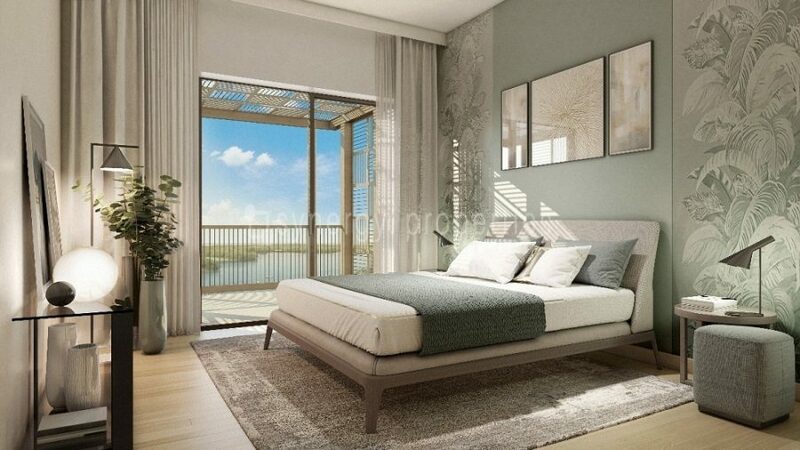 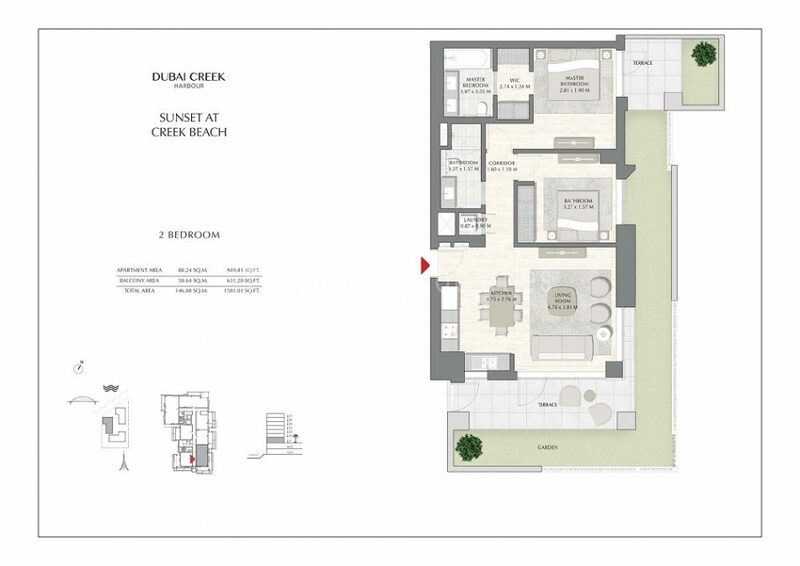 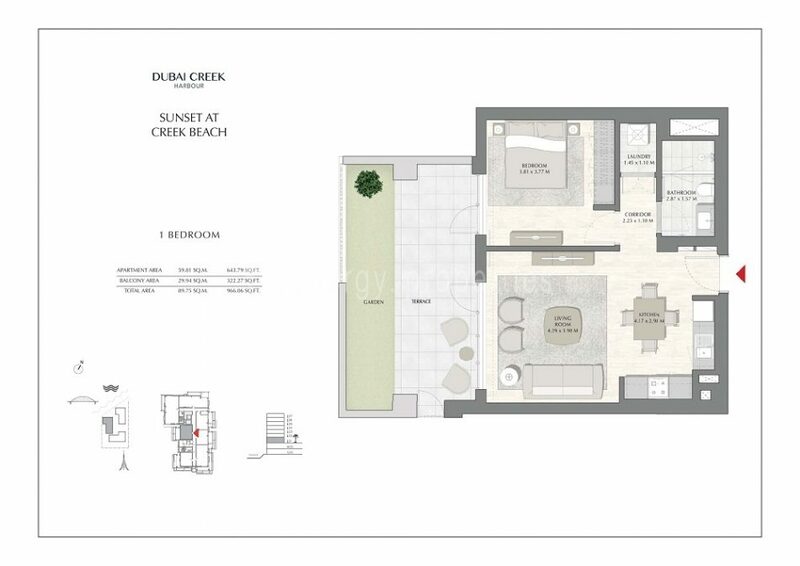 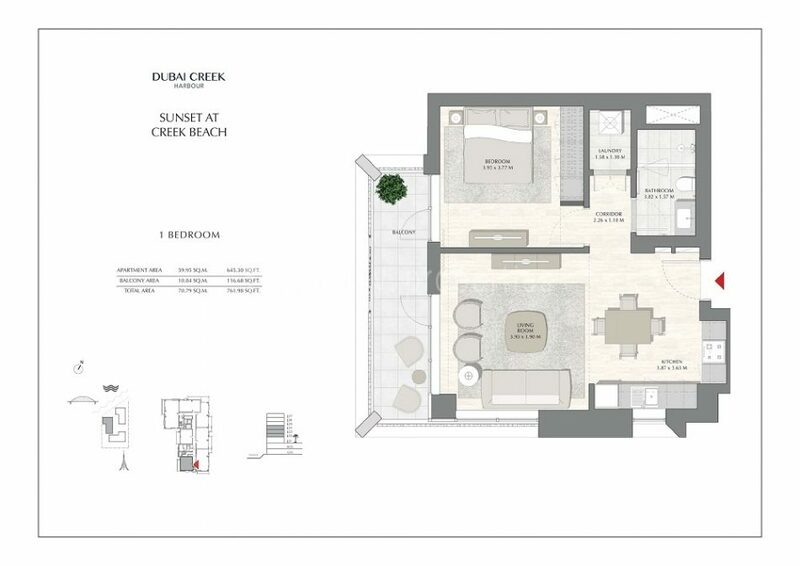 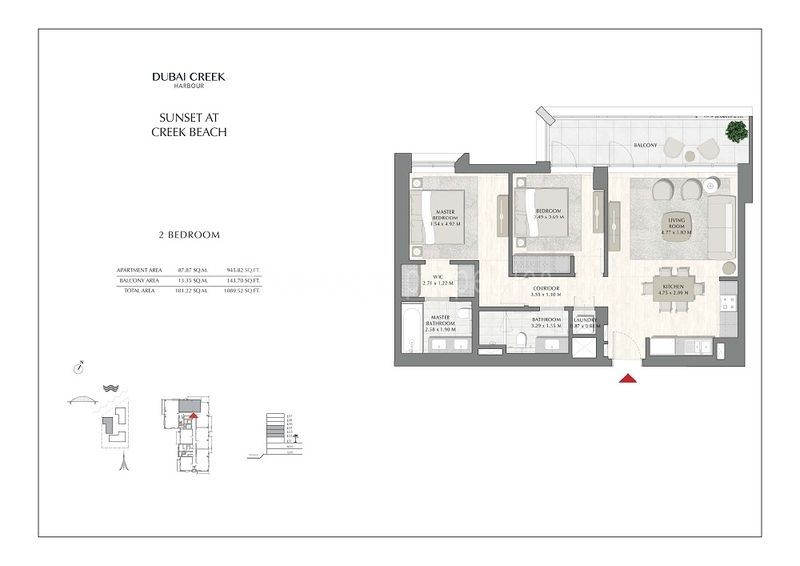 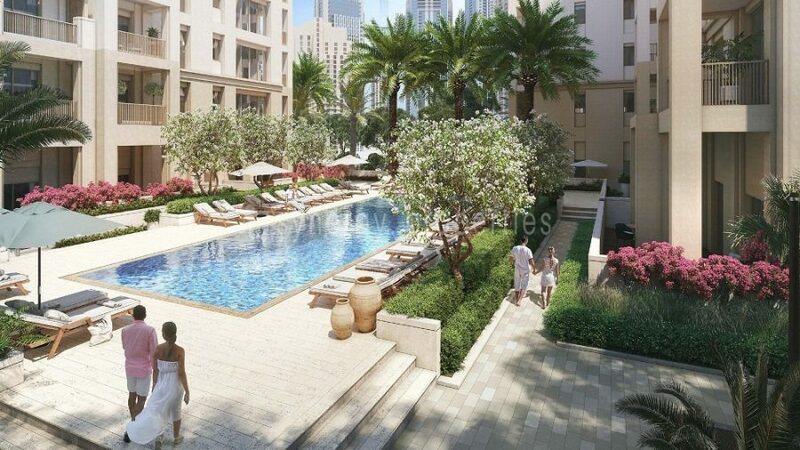 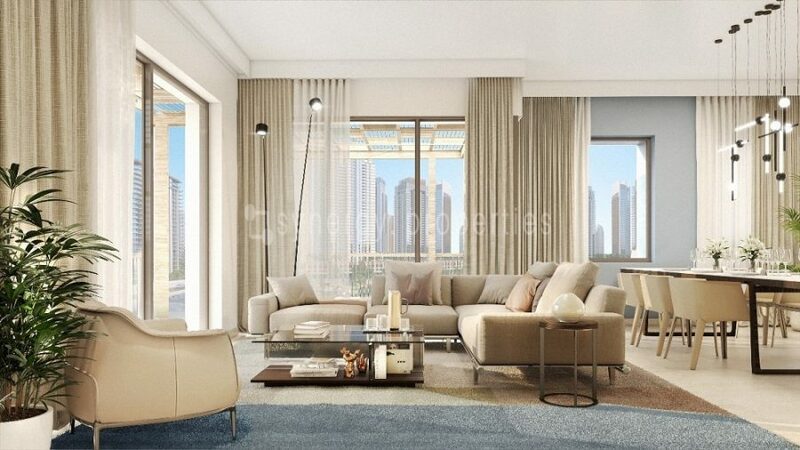 Sunset will also have access to a pristine private beach in the heart of the city, overlooking the beautiful Creek Island and the Dubai Creek Tower.